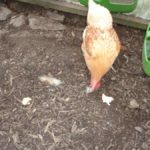 This is a a bit of a mixture of diary and articles about poultry keeping we hope you find interesting. 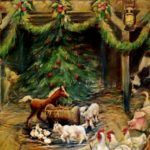 Unusually for a blog, some is written by John Harrison and some pieces from his daughter Cara Martin. 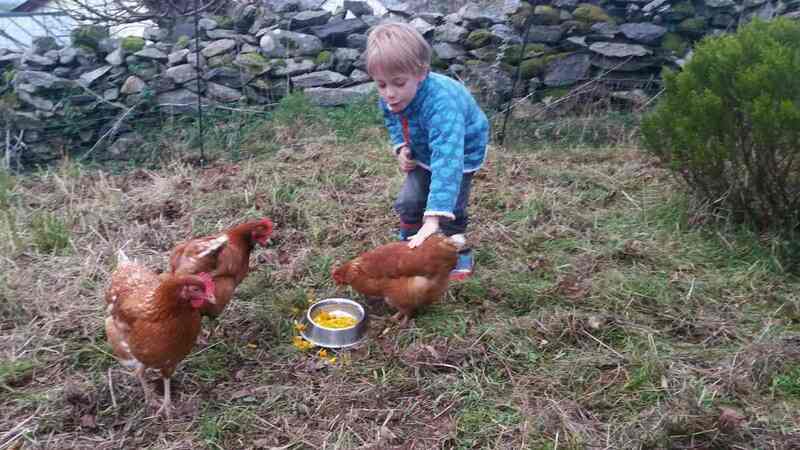 Our grandson with 3 of our hens that he’s helpfully named Charlie – all of them are called Charlie! We , John & Val Harrison, live in Snowdonia, North Wales on a smallholding. Cara, her husband and son live nearby in a village. 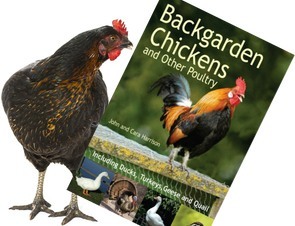 Prior to joining us in Wales, Cara lived near Leeds where she kept chickens, ducks and quail in a small back garden. 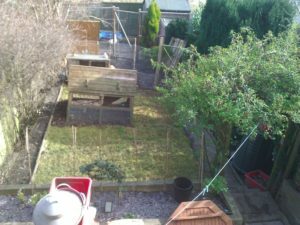 The ducks and chickens were kept in fenced off runs with the quail in an aviary on the patio. I made a few videos in the backgarden there. 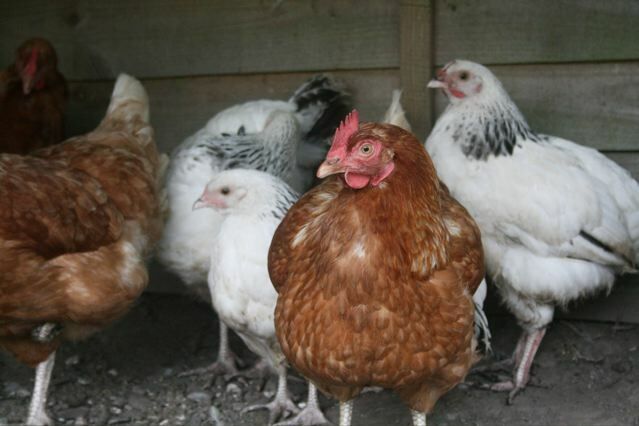 It isn’t only people with acres of land that can have their own small flock of happy and healthy birds. 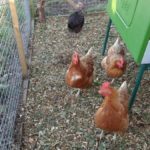 Whether you have a small city or suburban garden, an allotment, or a larger garden or smallholding – you can keep a flock of hens for fresh eggs in the morning. We’re not trained experts but we’ve picked up a lot of information and experience over the years. We try to share this with you through this website and blog. 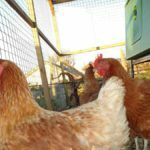 We also write a monthly newsletter so any questions please feel free to contact me with them and we will answer them in the newsletter or on here so that your questions can also help other poultry keepers. We’ve kept hens in a small urban space, and now on a larger smallholding. 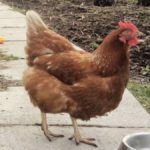 Both present their own challenges, but no matter how much land you have there is usually a way to keep back-garden poultry happy and healthy. 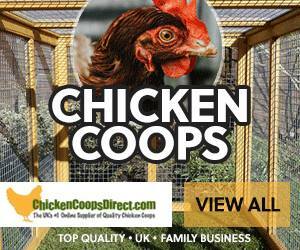 Don’t forget that we’ve a lot of information to help you on the site with articles covering other poultry such as ducks, geese and quail as well as chicken keeping help.